If there is one thing that’s next to impossible to endure, it’s getting beaten by a family member every day. However, there is still something even more difficult than that: to denounce the abusive person. In this woman’s case, she was beaten by her husband every day, but like most people in her situation, silence seemed like the best option. However, an awareness campaign changed her life. 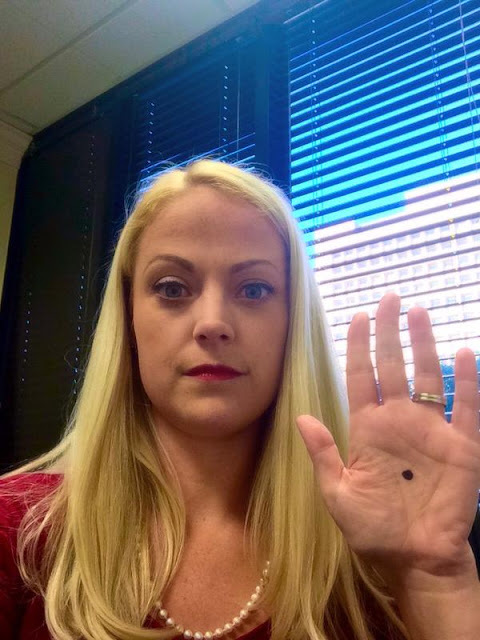 She drew a black dot in the palm of her hand, photographed it and sent the photo to a social worker. The next day, the police arrived at her home with the social worker to stop the husband. 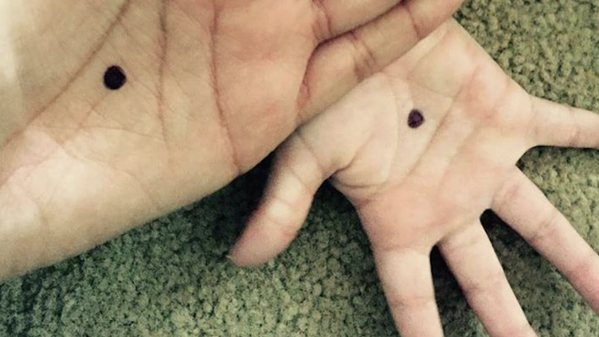 An Englishwoman who was beaten regularly created the campaign and to subtly draw attention to her unfortunate situation she lived in to her family, she drew a black dot on the palm of her hand. 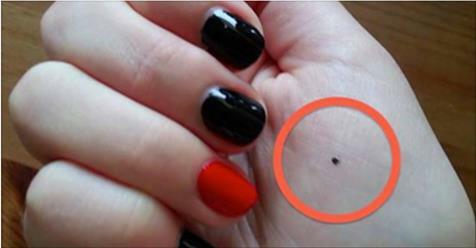 So now, if a person sees the dot, she knew there was something wrong and she would contact the authorities. 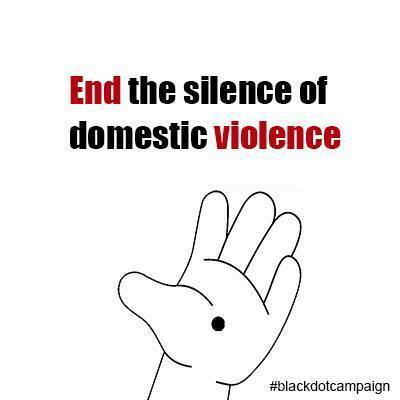 The Englishwoman wanted to share her idea and launched the campaign “The Black Dot Campaign” with the slogan: End the Silence of Domestic Violence. Through this campaign, many women have been able to escape from their living nightmares and it has proved to be very effective. Feel free to share this with your friends. You will perhaps save the life of a woman who is looking for a way to get out of trouble!